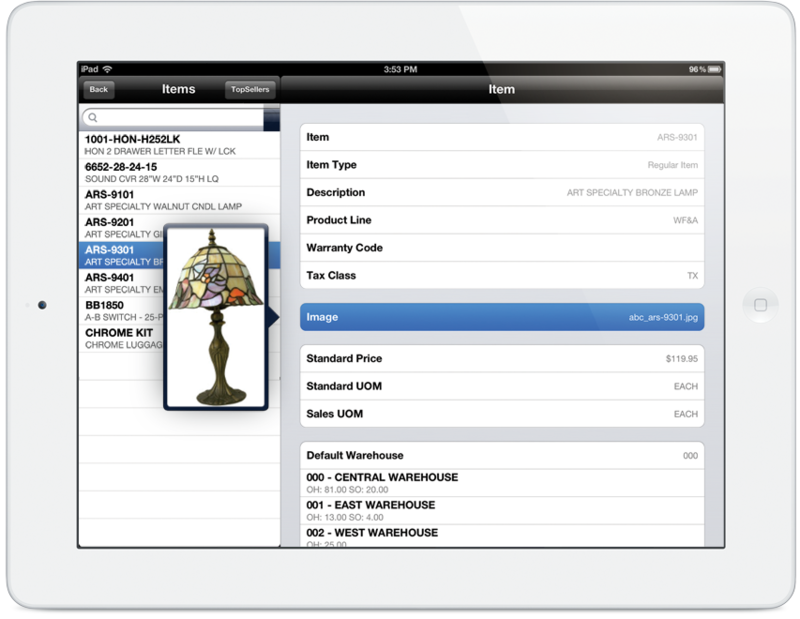 iSales 100 provides licensing options to satisfy pretty much any mobile sales automation need. All exclusively for Sage 100. 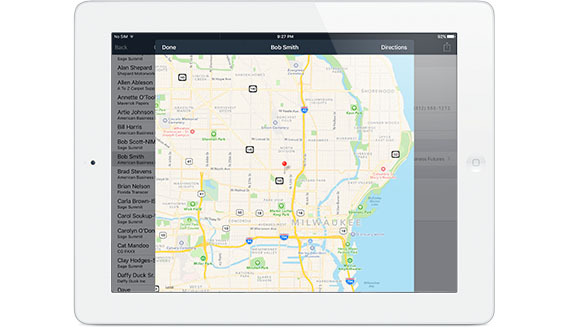 What if you could say into your phone "open iSales", then tap on the customer address for driving instructions. You may never be late for an appointment again! Packages start at $99 per month! The ultimate version for companies demanding high performance, high volume and precision handling of specialized requirements like serial and lot number tracking, payment processing (including credit cards), real time sales tax calculations, bar code scanning and so much more. You’ll be the envy of the trade show. but also plan to create new quotes and orders from the field in a personalized, professional - and quick - manner. We don’t think training millennials a sales process that involves a fax machine is a super smart idea. Perfect for companies who wish to provide sales reps, executives, customer service reps, warehouse personnel, and even end user customers with insights into vital Sage 100-housed customer and inventory item status, but do not need to process transactions. How much will you miss calling back to the office? How about having to rifle through email, or texting your boss, during a critical juncture of your customer meeting. Like we said, we've got you covered. Find out about pricing here. CLICK HERE TO DOWNLOAD YOUR FREE NO-OBLIGATION TRIAL TO YOUR IPHONE OR IPAD. 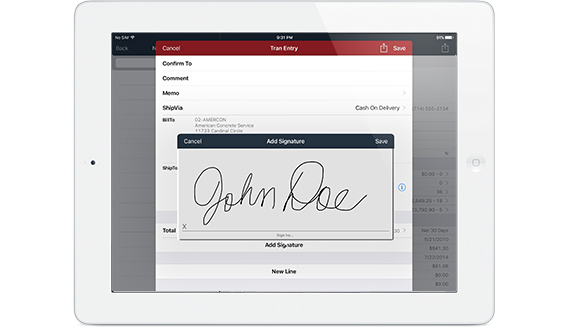 Ready to schedule a personalized demo - or to purchase iSales 100? Email info@xkzero.com or call 847-416-2009. New revenue streams along with greatly reduced admin costs. Imagine if anyone could become a salesperson for you, taking orders and driving revenue. Here's the good news. You don't have to imagine anymore. No more catalogs and no more phone calls to the office. And besides, the more confident the sales rep, the better she or he will perform in the field. Your happy customer receives the product faster, and you get paid sooner. For wholesale distribution, that's a sweet sound. ** Credit card payment acceptance requires Sage Payment Services integrated with Sage 100. Contact your Sage business partner for details. If you've made it this far, why not contact us and let us know how we can help?